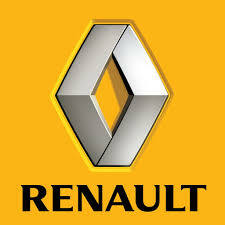 Replacement Car Key stock the full range of Renault car keys, including Renault key cards. If you need a Renault car key we can help, even if you have lost your car key and we can do the job today. we have a range of tools including the dealer diagnostic tool to enable us to program keys tothe Renault immobiliser system. We can also diagnose and Repair Renault immobiliser faults, as we also have key testing equipment we are able to test not only the car for problems but the key too. Call us if you need a replacement car key.